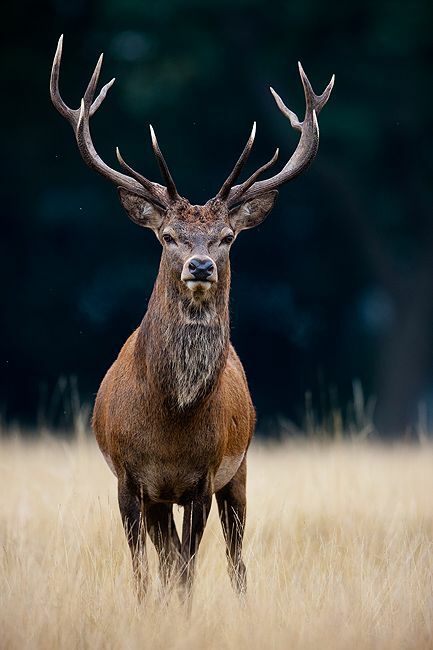 Red deer is known to be the fourth largest kind from the deer species. Their scientific name is Cervus Elaphus and is generally found in Europe in the mountains, Asia Minor, western Asia and in northern India. They are also found in the mountains of Tunisia and Morocco, i.e., in Africa, and they are the only species found there. This species has also grown in certain parts of New Zealand, Australia, and Argentina but is generally killed for the consumption of its meat.